Clearly, I did not have the full background for reviewing this novel. I am an Australian now but I am originally from Scotland and every so often I have a foreign moment. I borrowed and read Sarah’s treasured copy of the 1983 reprinted collector’s edition, which was edited by the great man’s grandson Cole Turnley. 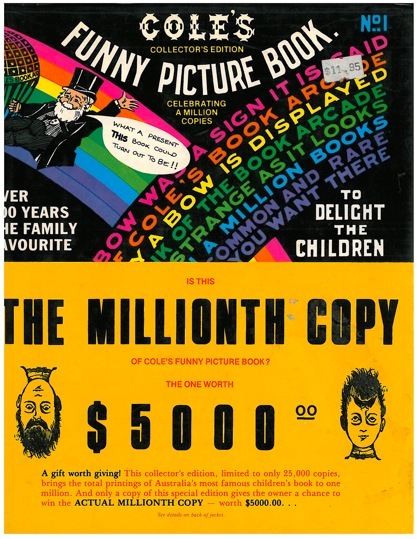 Blogs on the internet and book shop descriptions for secondhand copies (anything above $120 a copy!) 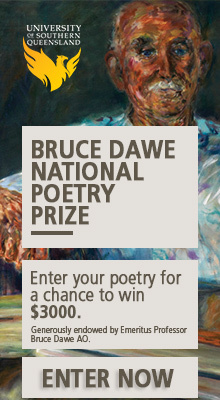 make it clear that many Australians remember reading his books as children with great fondness. I realised that Mr Edward Cole had managed to live on for decades after his death in 1918. Lisa Lang brings him to life as a very modern man with a curious mind and a lively imagination. 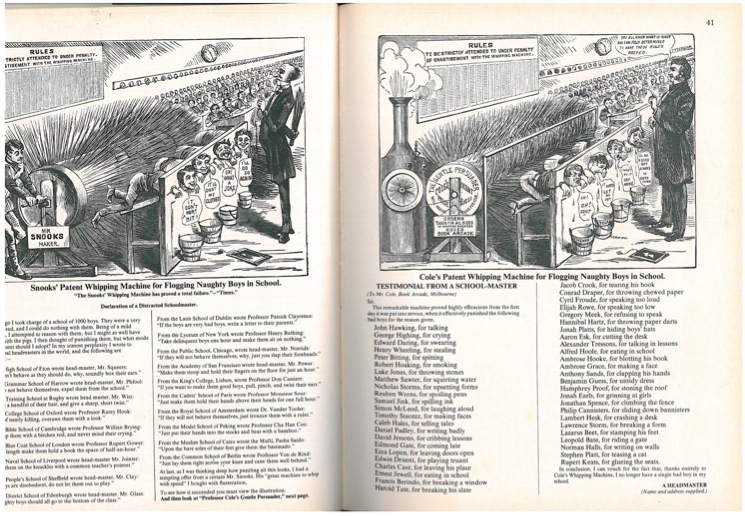 He is described as an optimist who believed that ‘the future would be unrecognisable, marvellous’; a man who rejects racial prejudice and does not smack his children, although his Funny Picture Book reproduces racial caricatures and features a patented device for spanking schoolboys. Lang uses a flashback technique, opening with Cole living out his last days in a lovely house in the suburbs with his grown-up children fussing over him, telling him what is best for him and getting the gardener to spy on him as he talks to himself. He does this to bring the dead back to life and he has been taking comfort in this for years. Dogs and monkeys surround him, his memories keep him company. 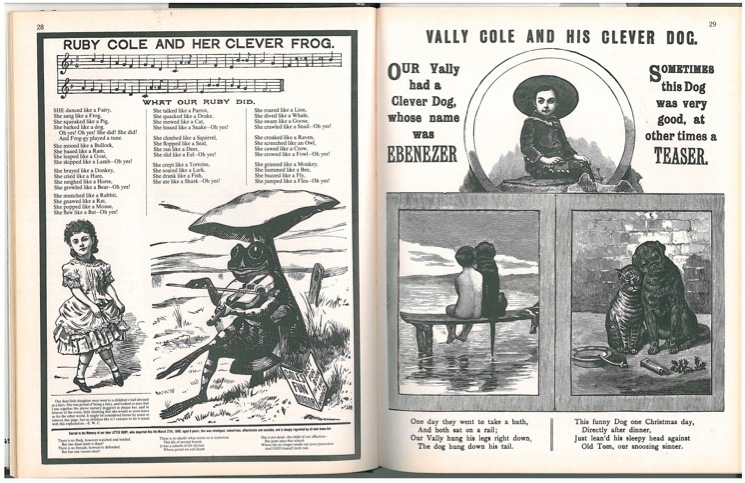 The main action of the book covers the 1890s when Edward Cole used vision and clever marketing to promote his arcade of books. Like an early form of Borders, he has more than just books for sale. There is also a fernery for couples to meet in, special displays and exhibitions, a band to play music, mechanical toys and, eventually, a tearoom and monkeys in a cage. Cole dreams of a place where Melburnians could come to relax and learn and he pursues his dream with admirable determination, despite the recession of the 1890s. The darkness in the story comes from a slightly implausible episode in his past. As a young man who came to Australia seeking his fortune in the gold rush, Edward Cole was befriended by a Chinese prospector called Lucky Cho. In blurred circumstances involving alcohol and shallow water in a mineshaft, Lucky Cho dies and Edward takes his money and gold and starts his first business. This sets him on his way to the glorious arcade but also casts a shadow over his success. Cole refuses to believe that race is important but he is a man out of his time on this point and has to confront deeply held prejudices. For all his ambition and optimism, his wonderful belief that ‘the person you are is a choice you make, over and over’, and his personal friendship with Alfred Deakin, Cole cannot make his fellow Australians choose a future without the White Australia Act. Lang is, as I said, perhaps a little bit in love with Mr Cole, which is not a bad thing, but as a reader we should check how convinced we are by this story and think about the extent to which Edward Cole is idealised and presented as a hero. A book-loving, ideas-promoting hero. Makes a nice change from a sports personality or a soldier. On a lighter and more self-indulgent note, I did enjoy imagining the movie version. For a true blue Aussie blockbuster I would go with David Wenham as Edward Cole (although he is perhaps a bit young) with Cate Blanchett or Abbie Cornish as Joy Endicott, and Eric Bana as the deliciously detached and cynical D’Ama. Although there is no war or blood and guts, which does make a movie hard to sell, there are lots of lovely period costumes, a bit of race relations, the political excitement of federation and a nasty property bust. What more could you ask for? Thanks for an interesting review, Rhona. I really loved this book, was totally swept up in Lang’s vision of Cole. Reading it made me happy. As for thinking about the extent to which Cole is idealised, it’s a good question but given it’s not biography I don’t think we ‘should’ confuse Lang’s Cole with the real man (although these are probably blurred distinctions). Lang’s portrait of Cole sent me to the history, which I didn’t know, and I found that equally fascinating. Liked the visuals with the review. Also wanted to mention that the current Atlantic magazine has an article on Australian crime fiction: “Down Underworld”…. 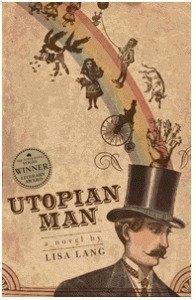 Very pleased to see Utopian Man just won the people’s choice award at the 2011 Western Australian Premier’s Lit Awards.